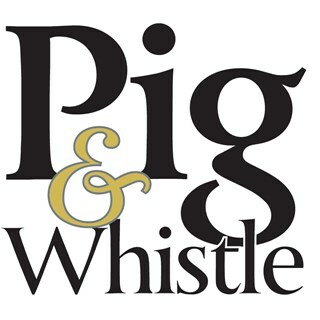 Queenstown's original English Gastro Pub, located in the heart of town, is a favourite with locals and visitors alike! Great service  great food, great night. 1st up visit and will def recommend and return. We came here on our stay in Queenstown from Australia! We ordered the salmon and lamb shank. They were both absolutely delicious. Enjoyable live music with a guy singing and playing guitar. We finished with the sticky date pudding which was a big serving, luckily we only ordered one dessert! Great service, friendly and didn’t have to wait long at all! Overall, fantastic experience and would definitely return. 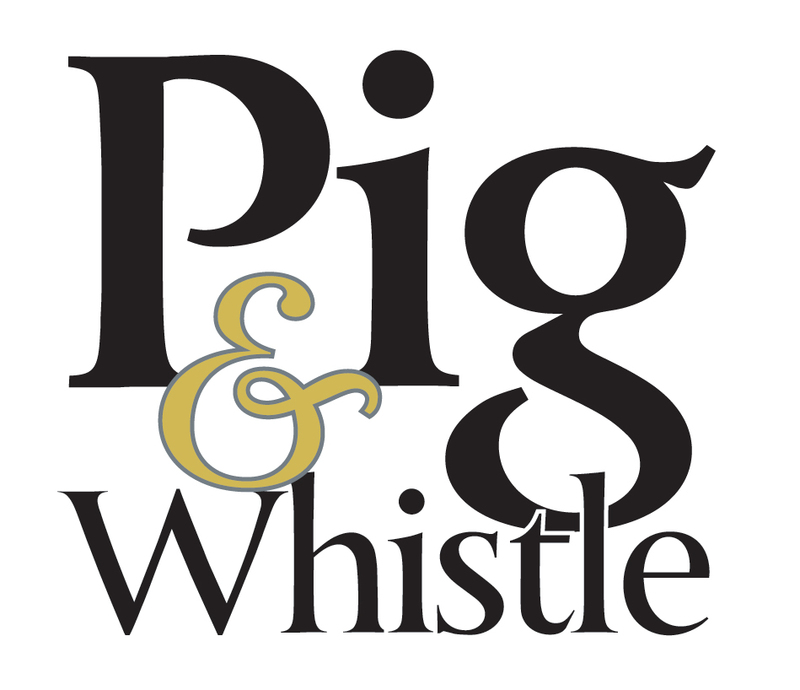 Held a work Christmas function at the Pig & Whistle. They kept in regular contact right up until the day of the event. I was welcomed by Gemma when we arrived and the whole team worked with us to make the event a success. very nice meal , staff very accommodating when we brought 1 extra person with our group and changed the table for us.good value for money. Great communication throughout booking / planning of our event. Staff on the night were friendly and great at their job. Food and drinks were great value for money. We had a great night, thanks very much. We used the upstairs mezzanine area for a work networking event. We had great communications with the team and a run sheet pre-event and it all went really well on the night. We would certainly work with you guys again thank you! We waited 1.5hrs for our food. Atmosphere is always great. Was a really busy night due to rugby game so service was a little slower than usual but this is understandable. The menu needs a good overhaul along with the wine list. The bottle of wine we had was 3 X the cost as buying in a bottle shop. Silly markup. Half of our groups food arrived cold after waiting over an hour and a half for mains. Great food, good value for money. Staff were wonderful dealing with such a big group of us! The Sunday Carvery us great value for money. Mske sure you're hungry. Great value for money and great service. Good was incredible and the staff were super helpful and friendly. Excellent value for money and great for families as there is no wait for food to be cooked as it's already piping hot and beautifully cooked. We'll definitely be back! carvery was awesome! Gravy was as thick as Brians' beard!